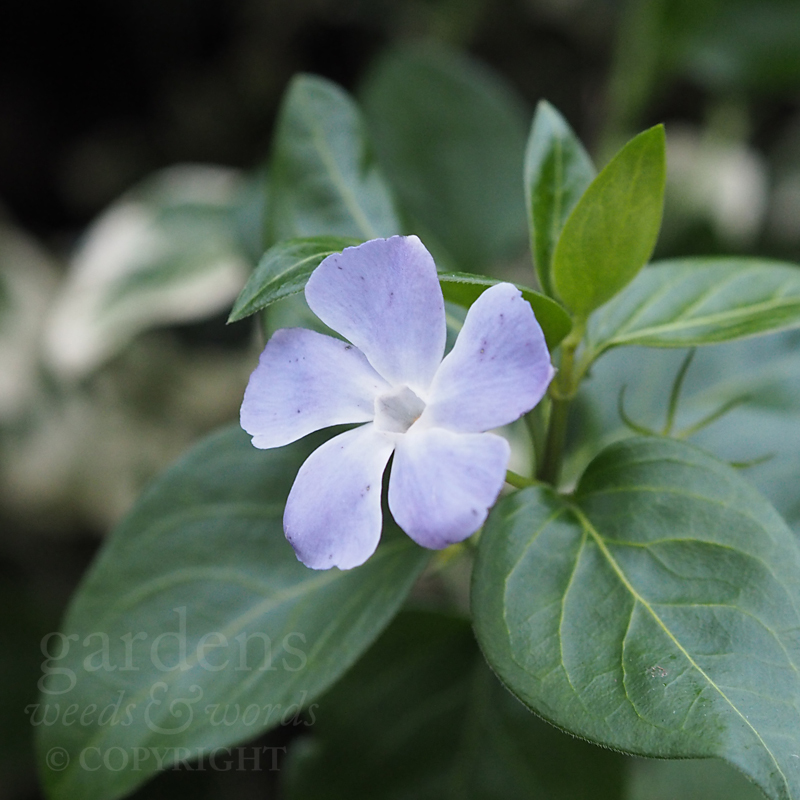 No denying – Vinca can be a stinker. The arching stems of the periwinkle – in either greater (V. major) or lesser (V. minor) form – can be boisterous, even thuggish. But that’s rather the point – it’s a robust evergreen with great leaves, ideal for problem areas like slopes and shade. And the five-petalled propellor-shaped flowers are exquisite, in blues or white, and even purple. An unruly pupil, whose strength of character you learn to appreciate.